Ps. 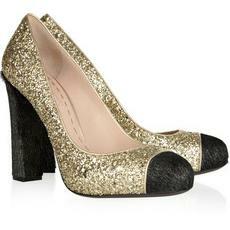 By Miu Miu £400. oh be mine be mine be mine. Wow like no words for how beautiful these babys are! Glittler and miu miu=amaze!! !